Wow! What a few weeks we’ve had! If you didn’t know, we were nominated for SIX awards in 2 events. The prestigious Visit Devon Tourism Awards gave us our first chance at success – and we were not disappointed! Striking Gold in the Holiday Park or Village of the Year category, and Silver in Responsible Ethical and Sustainable Tourism. Next up for the Cofton team was the annual Herald Express Tourism Awards, celebrating the best the English Riviera and the surrounding area has to offer. We were finalists in 4 categories, a superb achievement in itself! 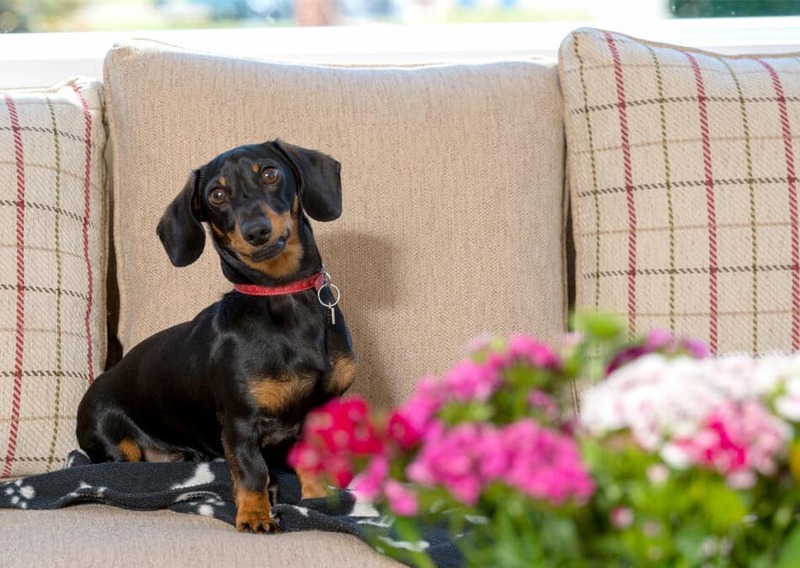 If you’d have told us we’d win Silver in the Dog Friendly Business of the Year – we’d have thought you were barking mad! 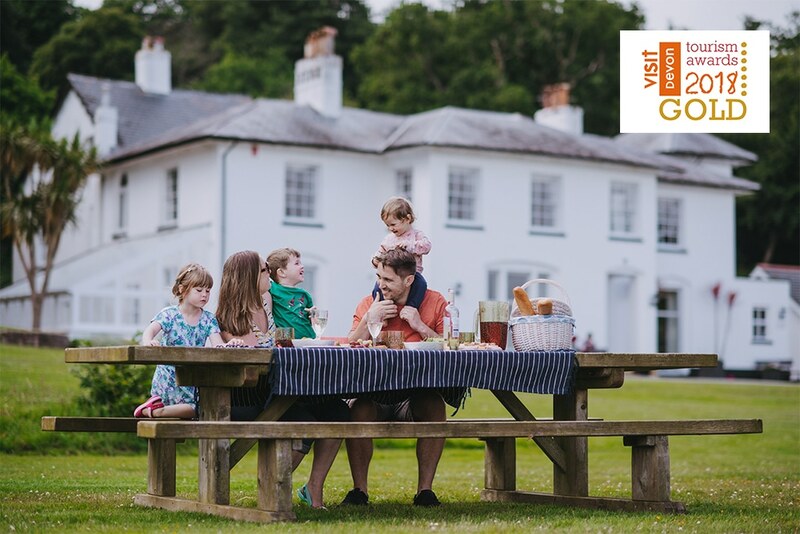 Bronze followed in Holiday Park of the Year and Sustainable Business – another huge boost for our plan for a green and sustainable holiday park. 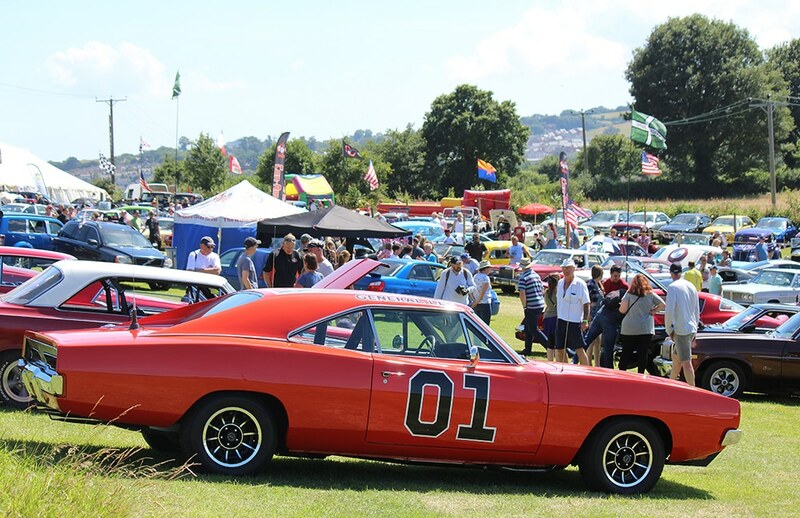 Our American Car Show roared home with a Bronze placing in Event of the Year – a fantastic achievement considering the awesome events this region has to offer. We finished behind Brixham Pirate Festival and the Torbay Air Show, why not plan your next holiday around these awesome events! What a couple of weeks it has been! We’re immensely proud of our achievements, and incredibly thankful to both our staff for their dedication and hard work – and also you, for your continued support and loyalty! Congratulations to the other finalists and winners across all the categories, Devon is a hotbed of businesses ready to ensure you have a memorable stay. That’s why we’re giving you a reward, with the Early Bird Discount continuing to be valid – allowing you to save on 2019’s holiday or break if you book before 31st December 2018!